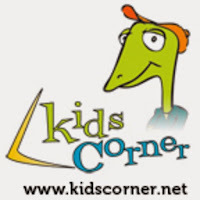 We recently featured the audio drama series, Kids Corner, on episode 80 of the ATC podcast and if you haven't heard this program yet, check out our interview with a few members of the KC team in that episode. The show is a fun, half-hour program aimed at the 6-12 year age demographic. The team has announced that their new season will begin airing on July 30, 2016. Producer Ron VandenBurg has given us the privilege of sharing the lineup of new episodes with you. Below is the full list of new shows which will run through the end of the year. With the exception of a few favorites which will air near the holidays, these new shows will be released every week through December 2016. 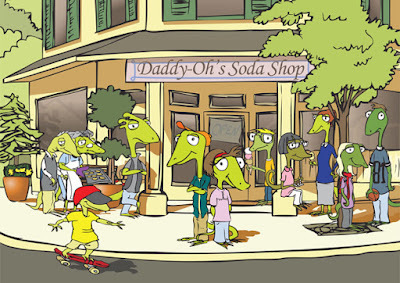 Liz and the gang’s soccer team face fierce opponents when they face the Lagarto City Junior Dragons. Gaby Tegu joins Liz’s team. Is she a new friend? Whose side is she on anyway? While on a camping adventure, Liz and the gang must face their own fears of braving the wilderness. But are those things that go bump in the night a bear? an owl? or some pranking friends? Who will win the battle of bravery, and who’s a scaredy-cat? Who is planning the biggest prank in Reptarium Middle School History? The new kid Kenan Leon seems to have all the answers, but does he know right from wrong? How far can this prank go before someone has to draw the line? A famous painting has been stolen from the Terrene Museum, and the Lizarardo Detective Agency is on the case. Can you help solve this latest whodunit? With the help of Lucille and Liz, Kayla will meet her favorite celebrity idol Rayleen. Is this the chance of a lifetime that will lead to super stardom for Kayla? Liz, Spike and Lucille are controlled by their greatest fears. Can Granny show them God’s joy for their lives or are they doomed to wear buckets on their heads? Terrene’s power has gone out. No television, no X-monsters gaming and no community fundraising dinner. When the kids complain that there’s nothing to do, Granny sends them on an adventure to Falcon’s Wood. What’s Scooter worried about? And Liz better watch out where he is going! Michael James, basketball’s living legend, is coming to town. At a skills contest, will Liz and Spike’s friendship be destroyed when the competition gets fierce? Who’s better at shooting, at dribbling, and at setting up a Pick and Roll? All of Terrene is clicking away and making duck faces, looking for the best selfie! Liz is confident that he’ll win the contest, until a long-forgotten figure from his past returns! Say cheese! Liz has more than he can handle when usually level-headed Lucille starts buying up videos, books and tickets to the latest Zap McDoogle motivational speech. Is this all a scam? Can Liz save his friend by showing her God’s Word? 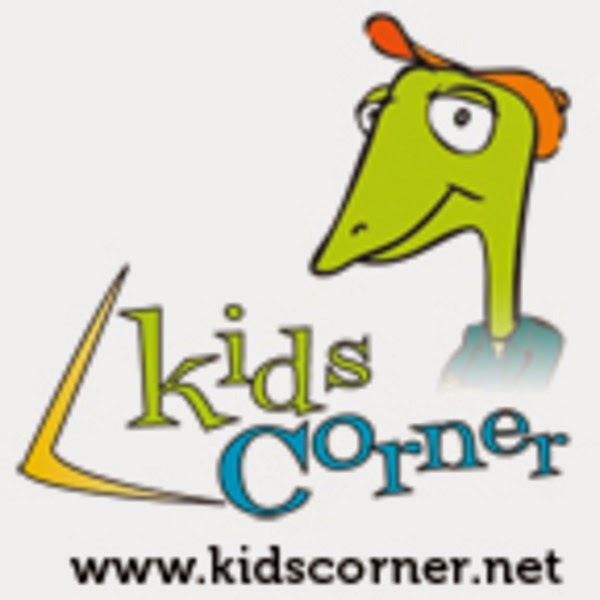 To find a radio station that airs Kids Corner near you, check out the station listing. You can also subscribe to the new episodes via podcast feed.